Encyclopedia of Horticulture. Garland Publishing, New York, New York. (3) Dave’s Garden. 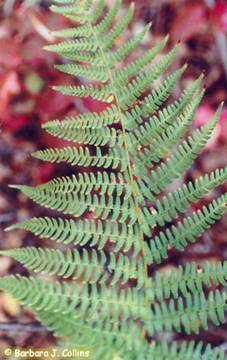 Detailed information on Costal woodfern. June 2006.